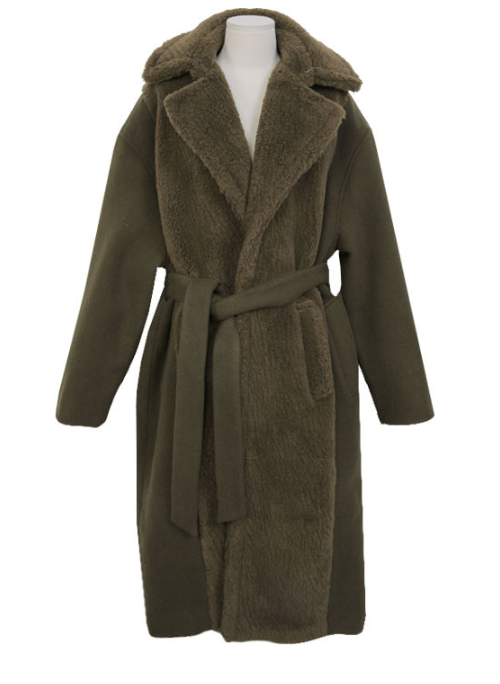 Winter fashion is made more special with this Belted Faux Shearling Coat. 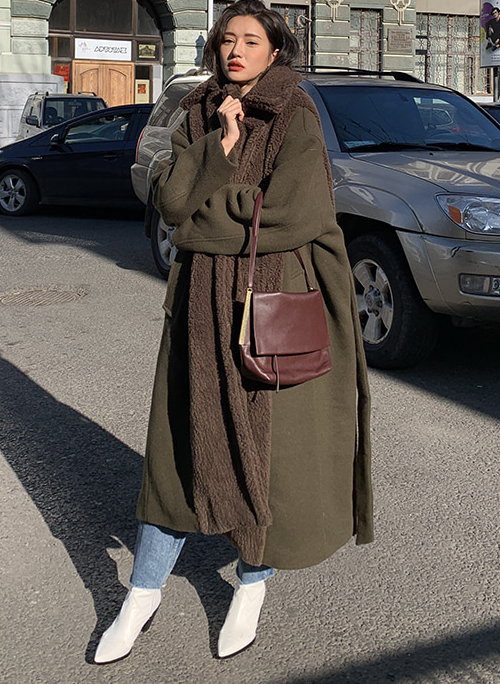 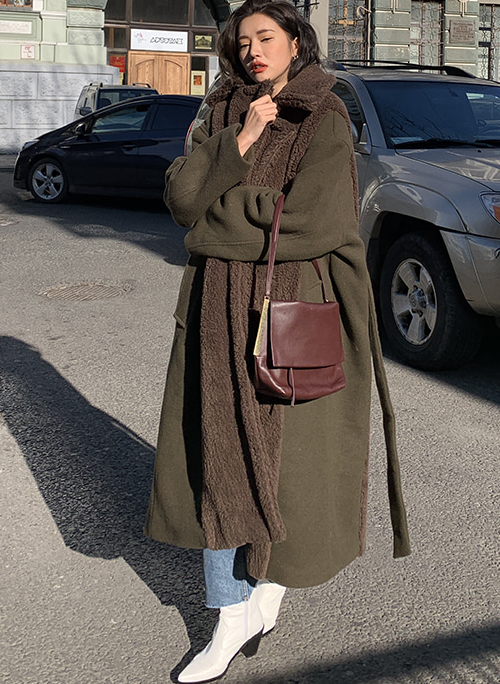 This utilitarian yet modish piece brings a touch of elegance to an otherwise ordinary outfit with its wide collar, faux shearling lining, and an oversize fit. 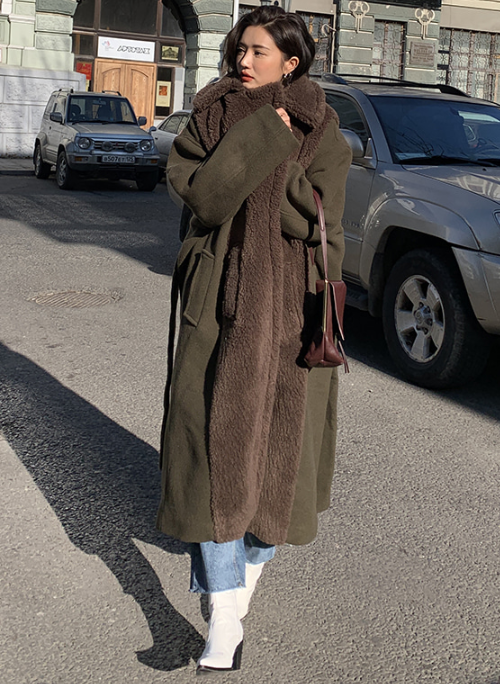 Layer this coat over a turtleneck and bootleg jeans combination, then finish the outfit with a pair of ankle boots. 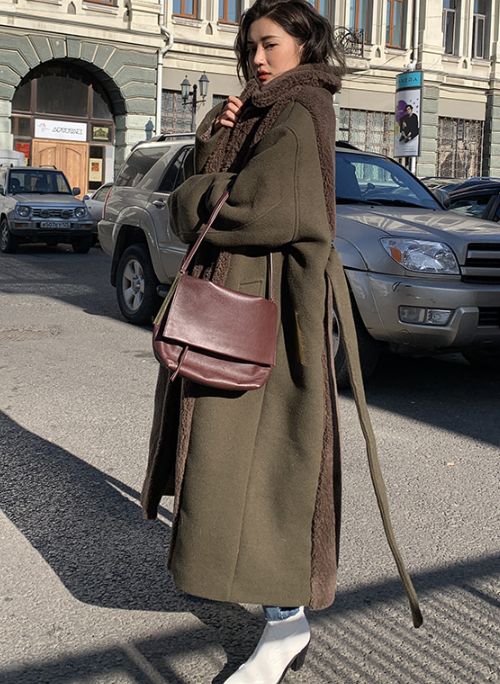 Available in beige and brown.